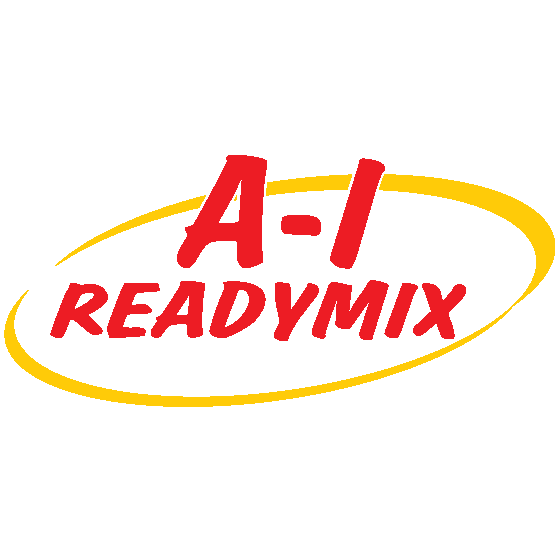 Welcome to A-1 Ready Mix! A-1 Ready Mix has been serving the North West Oregon and Southwest Washington State regions for more than 10 years. We are a full service concrete company servicing all aspects of residential and commercial construction, and are known locally for our innovative design and build capabilities. A-1 Ready Mix provides our clients and contractors with superior concrete on projects from commercial foundations to your back porch patio in almost every custom color imaginable. Whether ready mixed for stamping and foundation coloring, we have that special color and formula you&apos;re looking for with several A-1 mixers trucks to fill your concrete needs with ease.